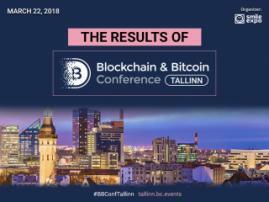 “Tell me what your token is, and I'll tell you what you are”: a lawyer in the field of blockchain Aviya Arika will talk about different types of tokens and their legal meaning at Blockchain & Bitcoin Conference Tallinn. Aviya Arika is the Head of Blockchain Innovation at Nir Porat & Co. law firm. Before focusing on smart contracts and distributed ledgers, she worked in the field of legal support of online games, and later of the financial technology. 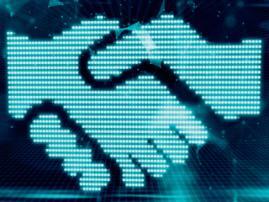 Therefore, the expert has extensive experience in related fields. According to Aviya, she studies in detail non-legal aspects of blockchain and cryptocurrencies in order to better understand this sector. Currently, Aviya Arika is consulting various blockchain companies, including cryptocurrency exchanges, ICO and funds, working with dozens of Israeli companies. Key issues, she gives consultations on include the selection of jurisdiction, legislative schemes, explanation of the current legislation. Now, she pays much attention to the taxonomy of different types of tokens and their legal regulation in different countries, including the United States, Canada, the European Union. 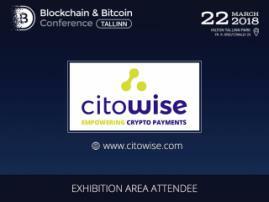 This topic will be covered in her report at Blockchain & Bitcoin Conference Tallinn.